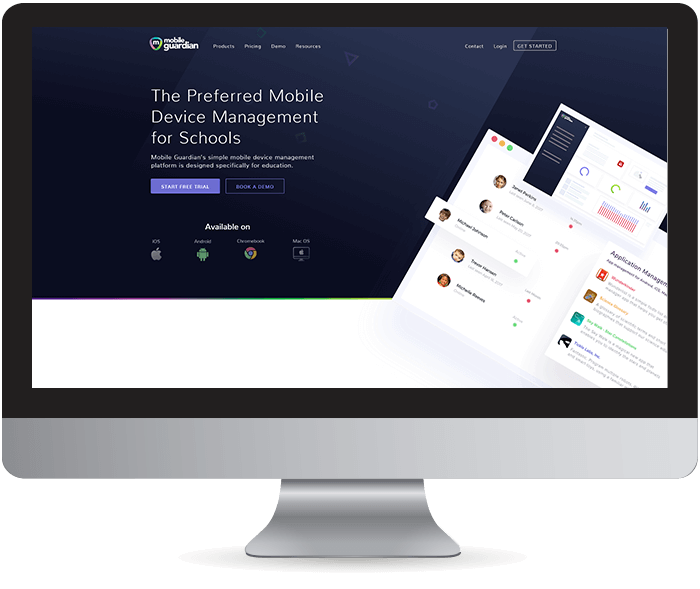 Designed for education, Mobile Guardian simplifies mobile device management (MDM) like never before. 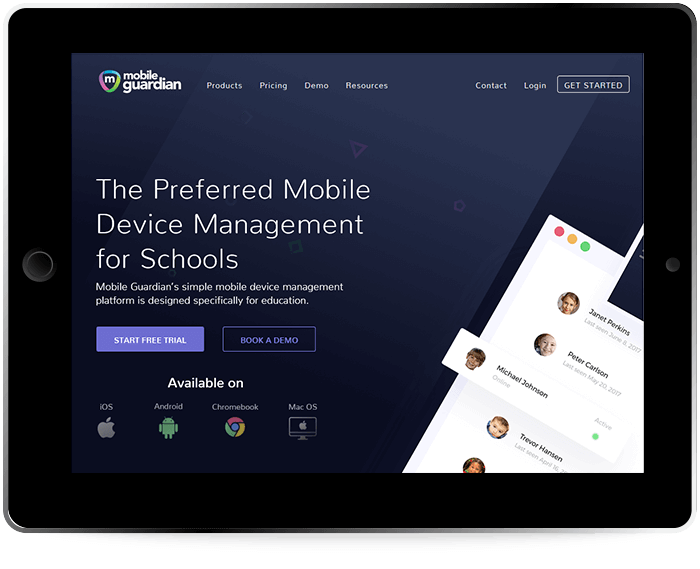 The powerful Mobile Guardian platform gives you unparalleled control and visibility over all Android, Chromebook, iOS or macOS devices. 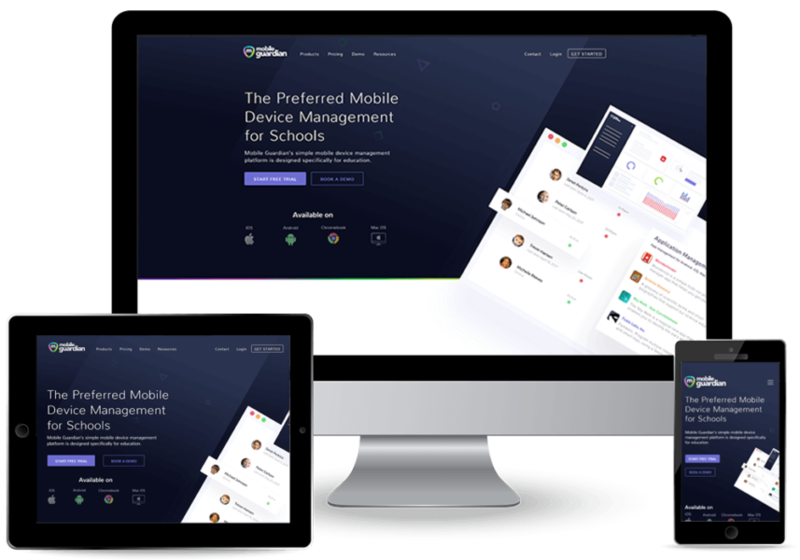 Create safe and secure environments for your students, whenever they are online. 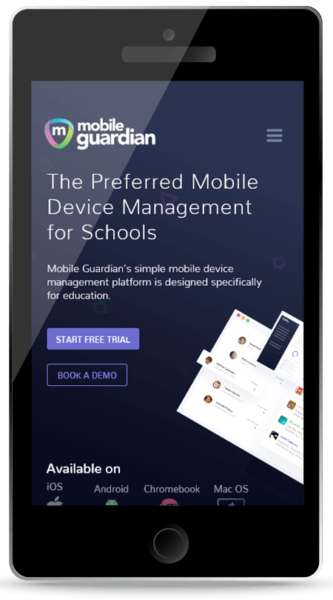 No matter your mobile learning strategy, Mobile Guardian has it covered. 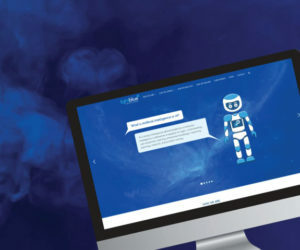 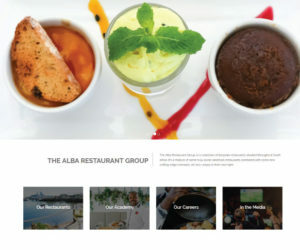 As a user interface designer for pixel perfect delivery, Rudi from Webworx went beyond our expectations, with great communication and collaboration he delivered an outstanding website.